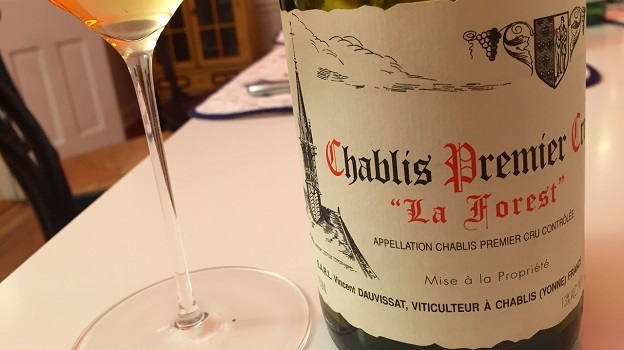 Dauvissat’s 2005 Chablis La Forest is in a gorgeous place right now. Inviting and sensual in the glass, the 2005 is nicely softened from its time in bottle yet also has more than enough freshness to drink well for another two decades. Candied lemon, chamomile, white flowers and lightly honeyed notes form a compelling fabric of aromas, flavors and textures. The 2005 is mid-weight, gracious and classy throughout. It is also aging very gracefully. Incidentally, a recent bottle of Dauvissat’s 2005 Clos was also superb. 92/Drink 2016-2025.